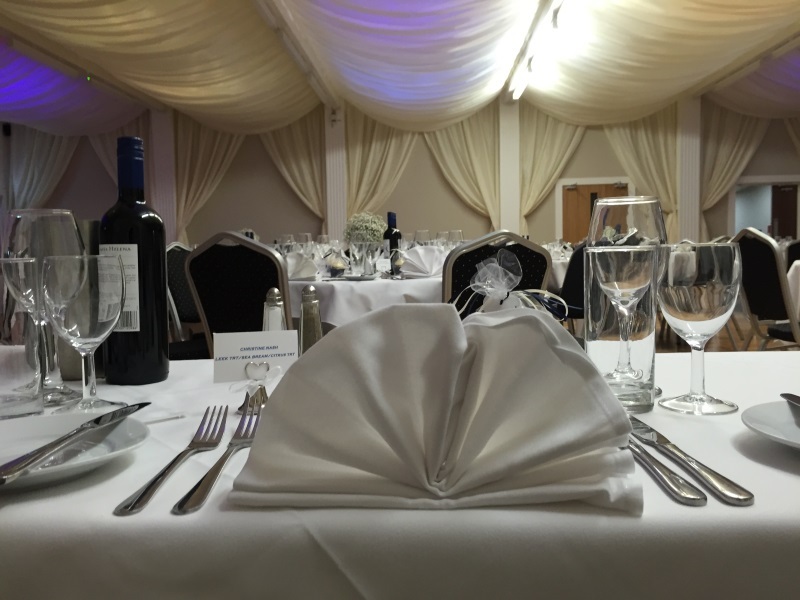 From elaborate birthday parties and sophisticated corporate events we have you every occasion, and guest list, catered for. 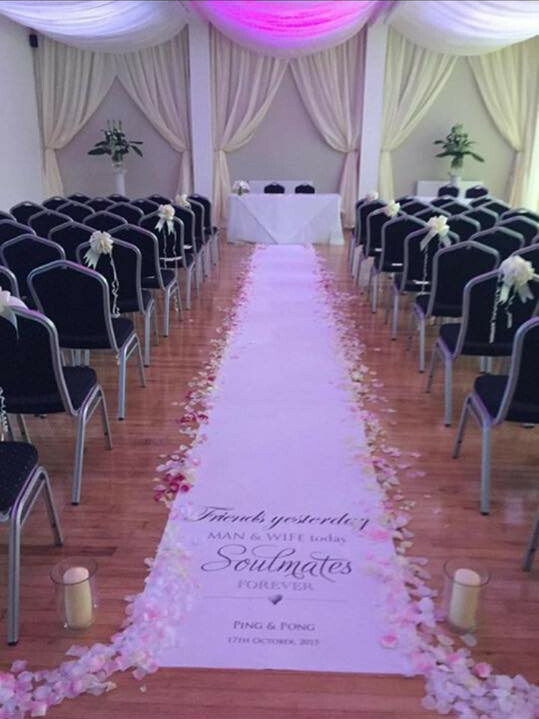 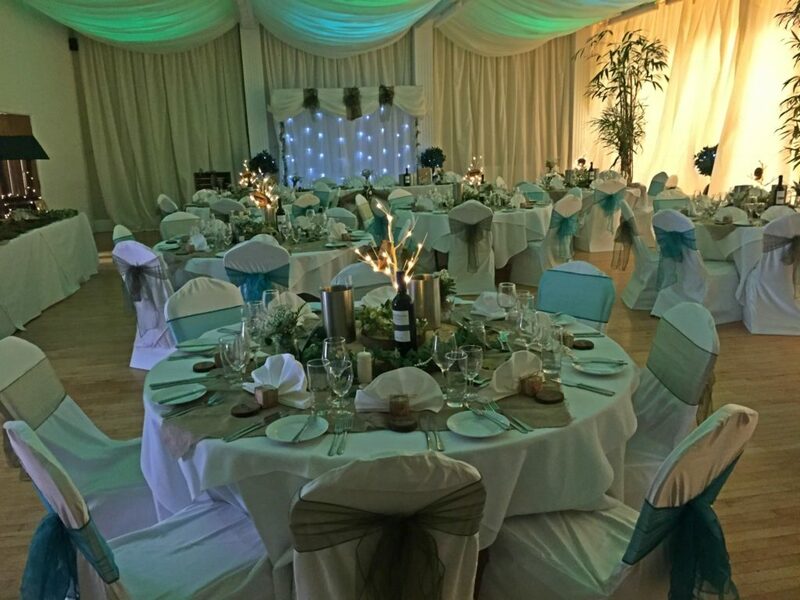 Our experience event planners are on hand to provide expert guidance from the enquiry stage all the way through the event day and post event feedback. 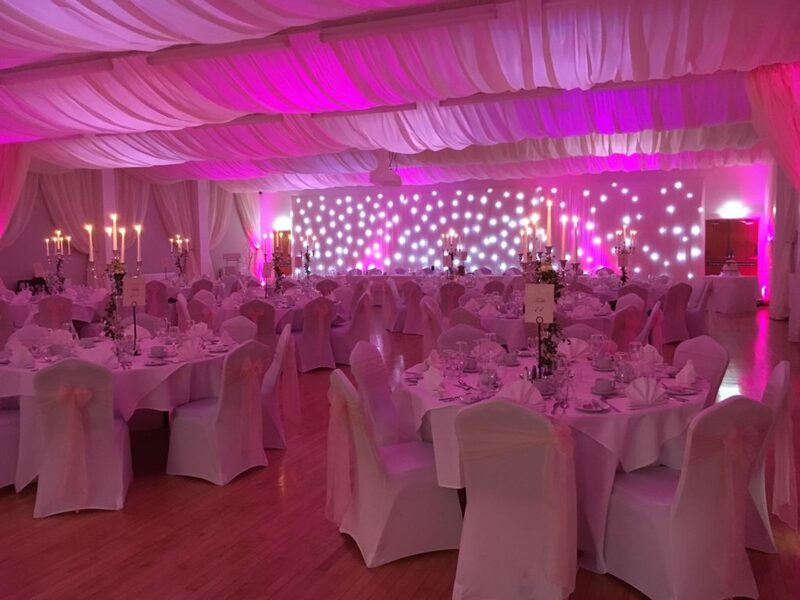 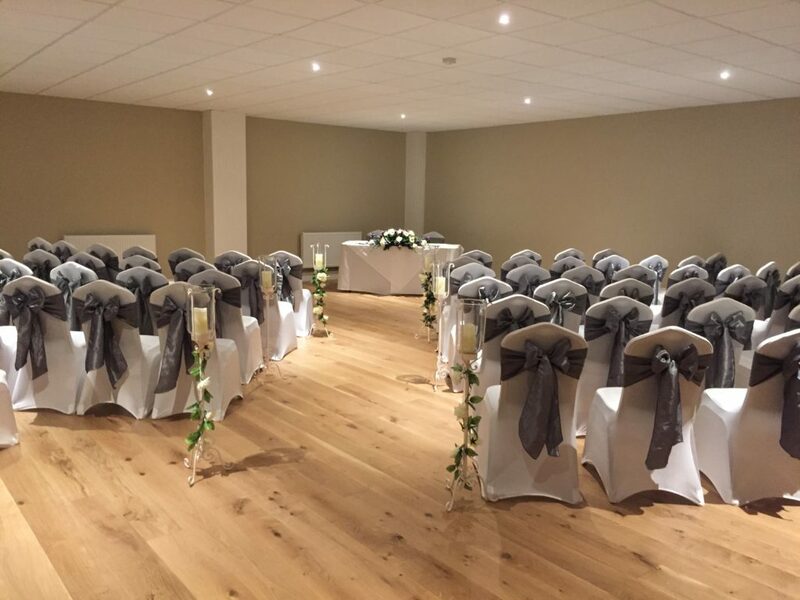 This impeccable service, combined with our fantastic range of party venues and rooms to choose from – ranging from the Solstice Suite to the Gin Bar & Terrace, will ensure the Stones Hotel will be your number one choice for events and parties for years to come. 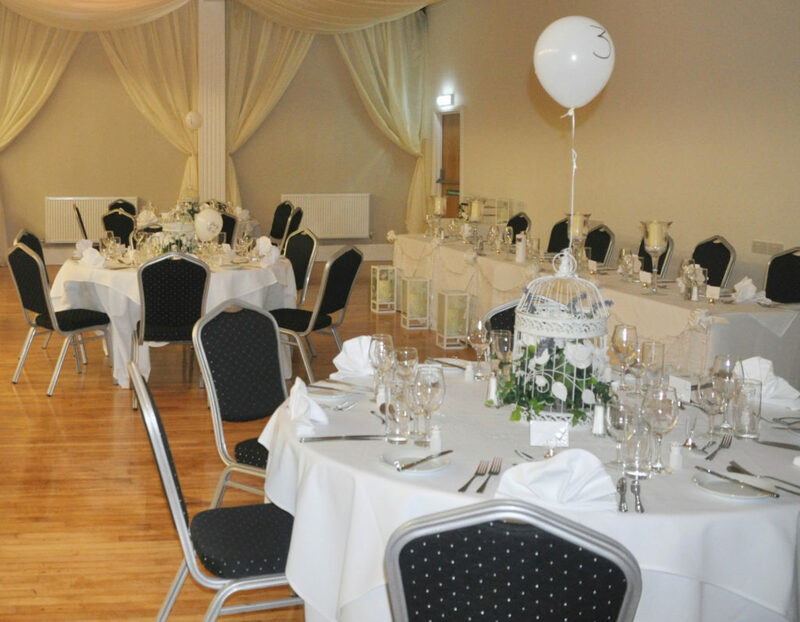 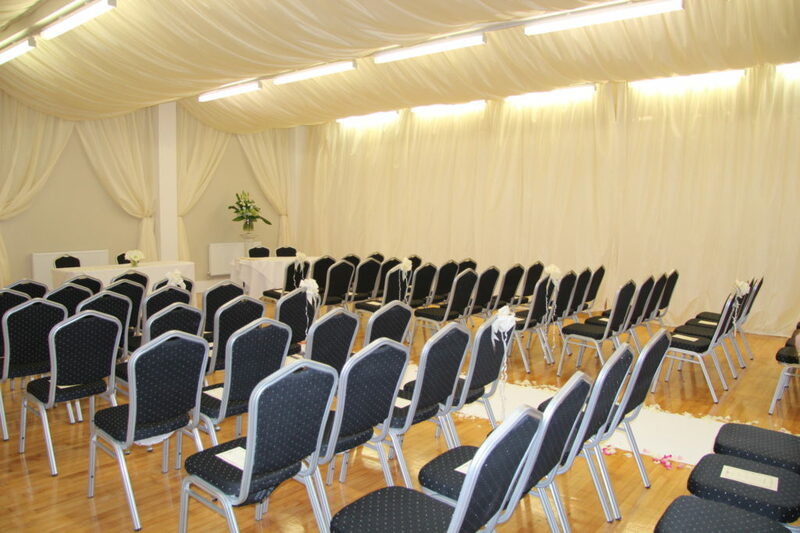 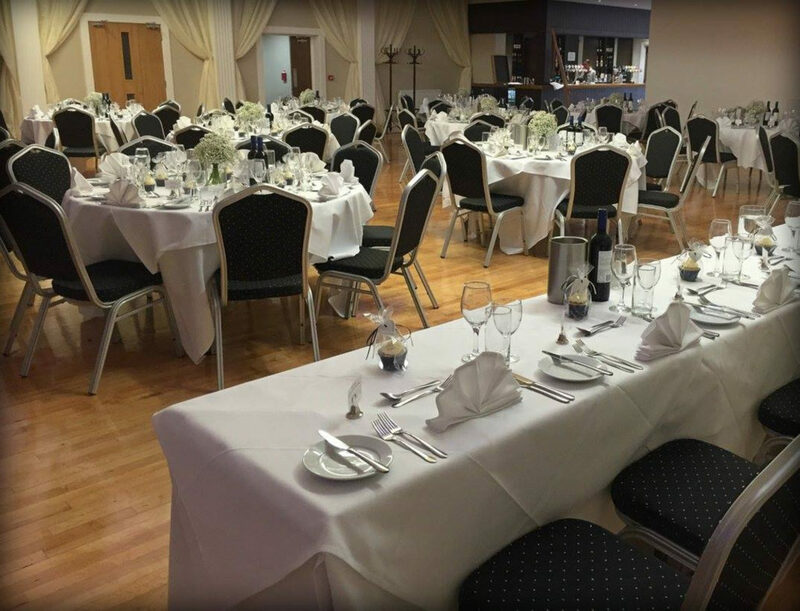 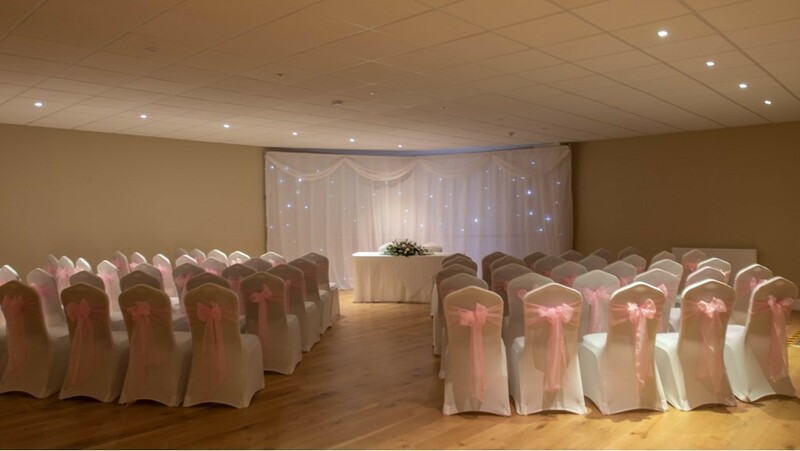 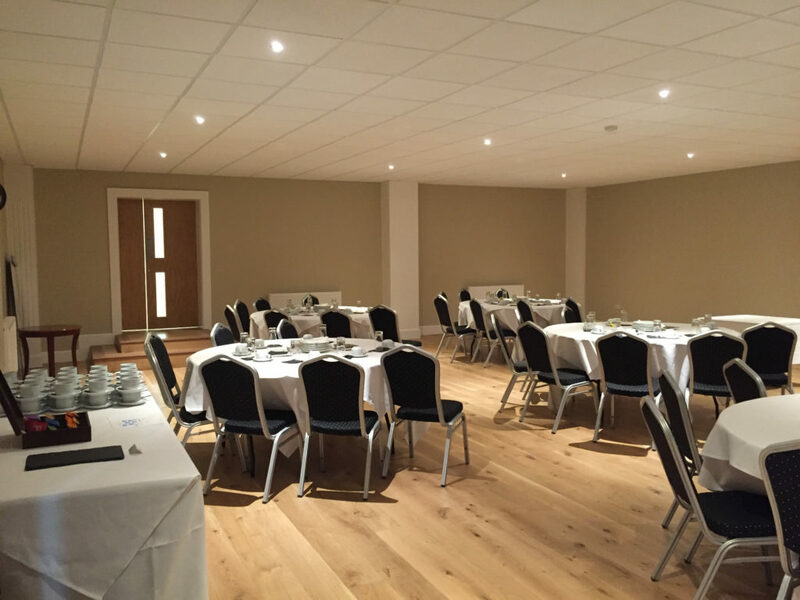 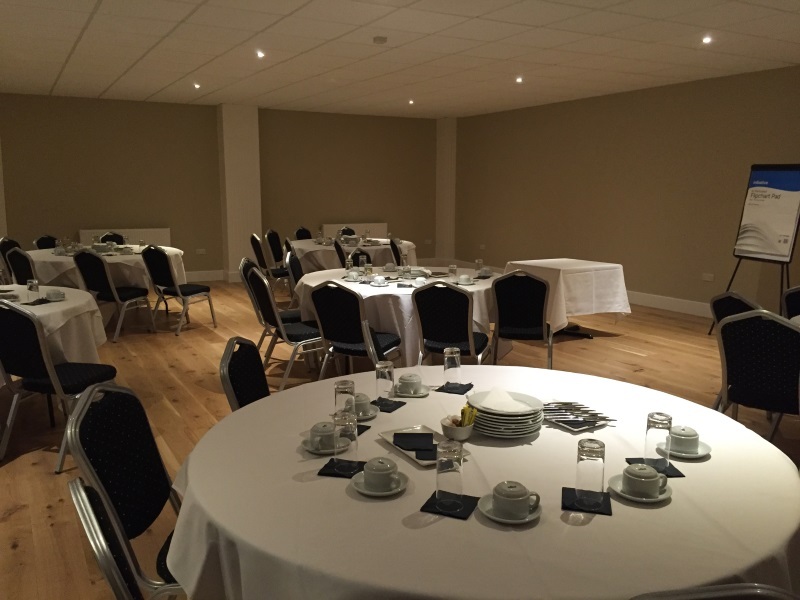 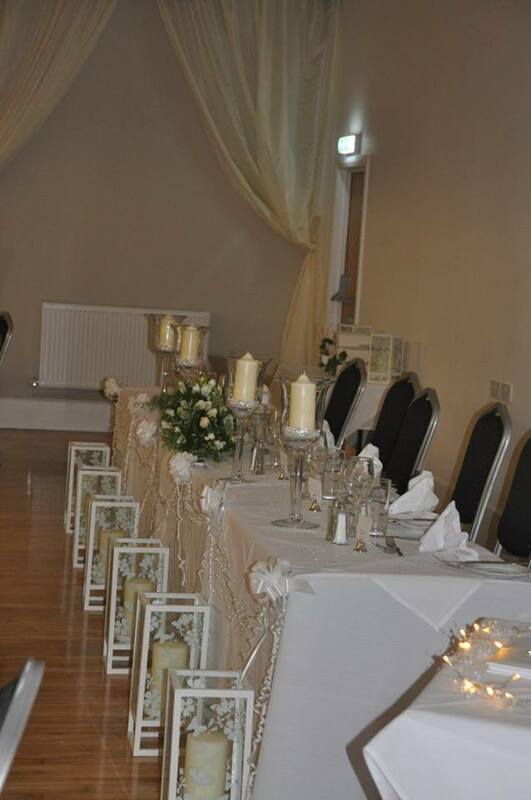 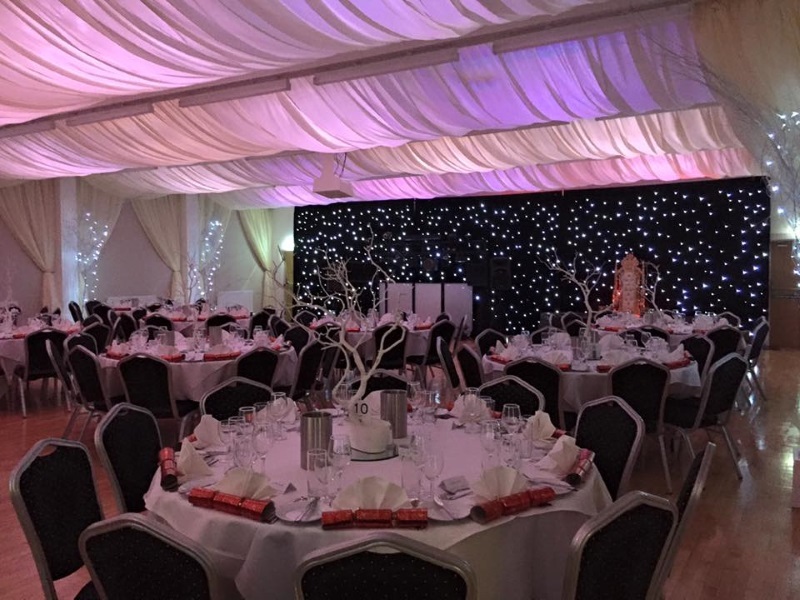 We have a variety of function rooms and suites to suit parties from as little as eight all the way up to a party of up to 300 people.